As part of the Limerick Regeneration Programme Select Roofing were chosen as the roofing contractor to install insulation and roofing for several blocks of new build residential units. We used Kingspan insulation to ensure the energy efficiency and u-values of the housing was at the highest industry standards delivering savings on energy costs and maximising comfort and energy security for residents. The roofing was a Paralon bituminous felt built-up system which is hard-wearing and easily maintained and was ideal for the project concerned. 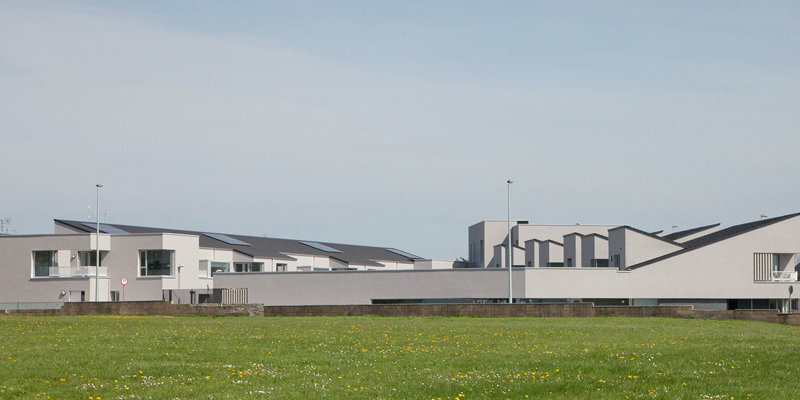 These buildings subsequently won the award for Best Housing at the Irish Architecture Awards.